John J. Nance is one of America’s most dynamic professional speakers. He presents entertaining and pivotal programs on teamwork, risk management, motivation, coping with competition, and other topics to a wide variety of audiences. His presentation attendees include business corporations and healthcare professionals. He and fellow author Kathleen Bartholomew (Ending Nurse-to-Nurse Hostility – Why Nurses Eat Their Young and Each Other), present vital programs on Quality and Patient Safety to Hospital Boards, Physicians and Physician Leaders, and Hospital Management Nationally and Internationally. John J. Nance is a pioneering and well-known advocate of using the lessons from the recent revolution in aviation safety to equally revolutionize the patient safety performance of hospitals, doctors, nurses, and all healthcare. John J. Nance, a native Texan who grew up in Dallas, holds a Bachelor’s Degree from SMU and a Juris Doctor from SMU School of Law and is a licensed attorney. Named Distinguished Alumni of SMU for 2002, he is also a decorated Air Force pilot veteran of Vietnam and Operations Desert Storm/Desert Shield and a Lt. Colonel in the USAF Reserve, well known for his involvement in Air Force human factors flight safety education, and one of the civilian pioneers of Crew Resource Management (CRM). He has piloted a wide variety of jet aircraft, including most of Boeing’s line and the Air Force C-141, and has logged over 13,000 hours of flight time in his commercial airline and Air Force careers. He flies his own aircraft, was a veteran Boeing 737 Captain for Alaska Airlines, and is an internationally recognized air safety analyst and advocate, best known to North American television audiences as Aviation Analyst for ABC World News and Aviation Editor for Good Morning America. 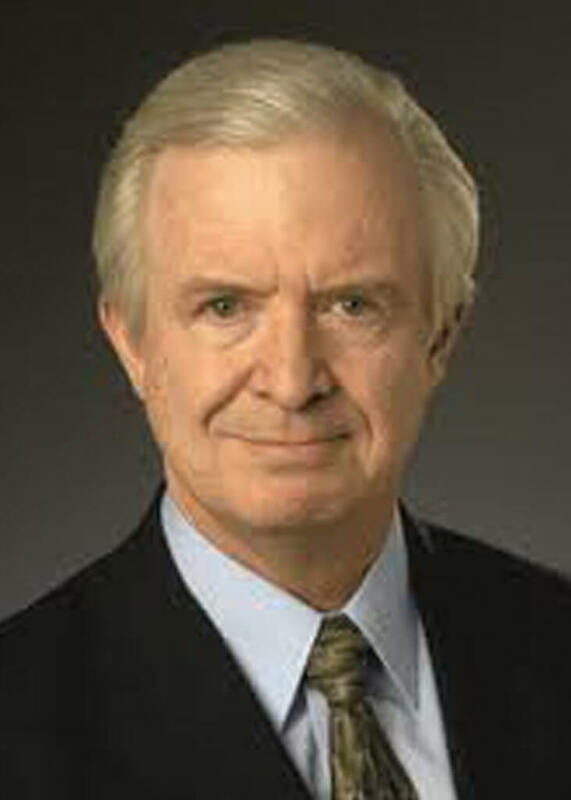 John J. Nance has logged countless appearances on national shows such as Larry King Live, PBS Hour with Jim Lehrer, Oprah, NPR, Nova, the Today Show, and many others. His editorials have been published in newspapers nationwide, including the Los Angeles Times and USA Today. He has long been listed in Who’s Who in America, Who’s Who in American Law, and Who’s Who Among Emerging Leaders in America. John J. Nance consults with the Burroughs Healthcare Consulting Network on quality and patient safety performance, and a variety of other issues.